how DSM is a political document which has to serve multiple needs. The chair of the DSM 5 committee on Mood Disorders spoke of how “we served many masters” and how even he was frustrated with the end product. At the end of the session there was no clarity whatsoever. I loved it! I highly commend APA for having such a critical and open discussion of the issues. Made me proud to be a psychiatrist. The take home message for ACT clinicians: Don’t get too caught up with diagnoses —they change. 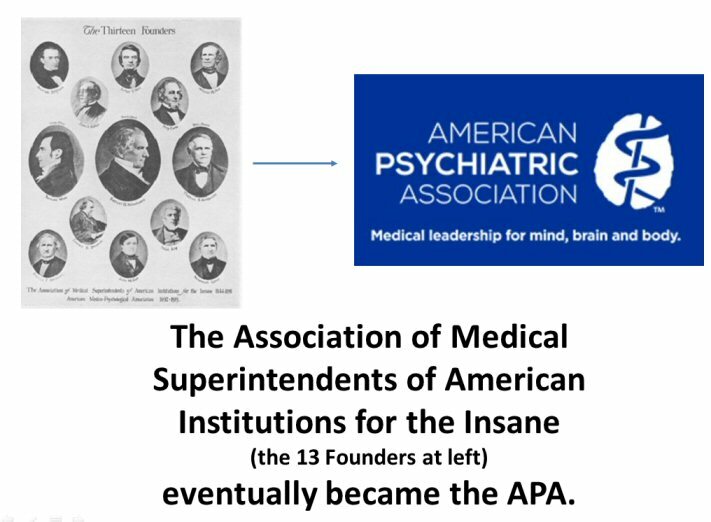 As I pointed out in a previous blog (104 Years Later), the criteria and description of schizophrenia remained fairly stable for 100 years. Now with DSM 5 all the subtypes have been done away with – boom! Rather than worry about diagnoses, pay attention to functioning, to symptoms, to the individual’s goals, strengths and challenges. Worst (or rather, ‘needs improvement’): During the three full days I attended I did not hear the word ‘recovery’ used once. ‘Response rates’ I heard lots; ‘recovery’ not once. We gotta get with the times! Even worse was that I heard the words ‘schizophrenic’ and ‘borderline’ several times. I know the speakers were using it as ‘shorthand’ – it’s quicker than ‘person with schizophrenia’. But still it would’ve been nice to have heard person first language in this day and age.